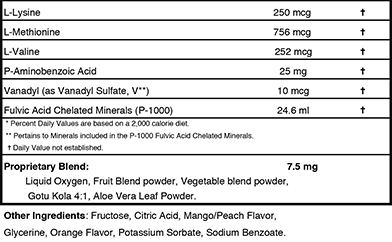 health using Stay Young All-In-One liquid supplement. 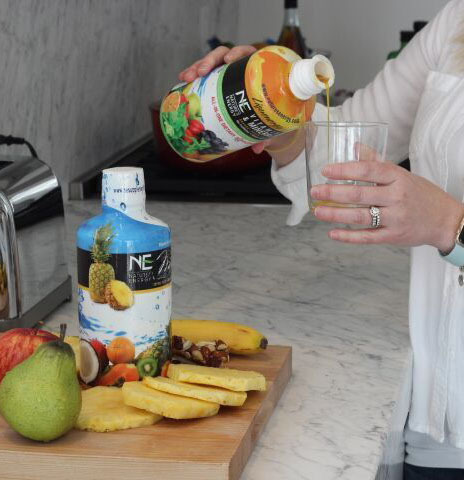 Most nutritional experts agree that the best and most effective way to get vitamins and minerals in is by eating a healthy diet of proteins, fruits and vegetables. 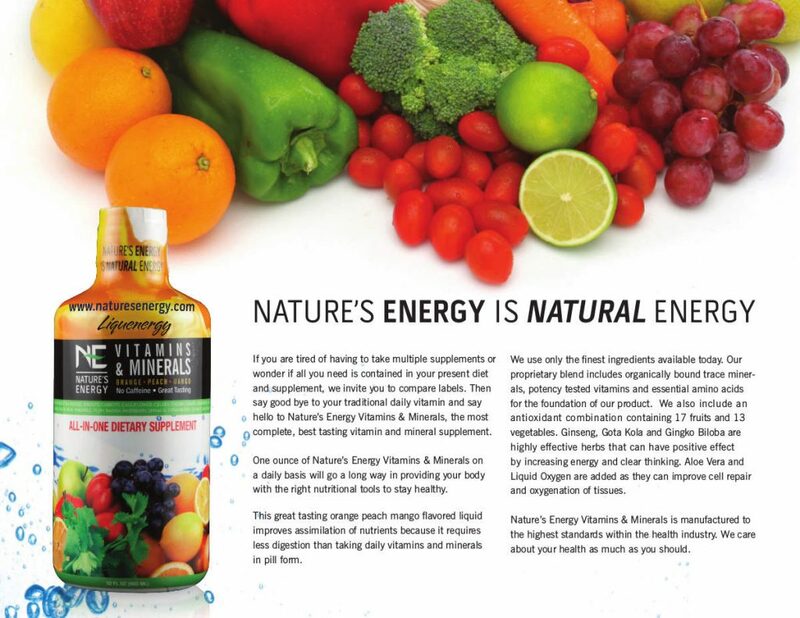 Here at Nature’s Energy we kept that in mind when we made Stay Young liquid Vitamins and Minerals. 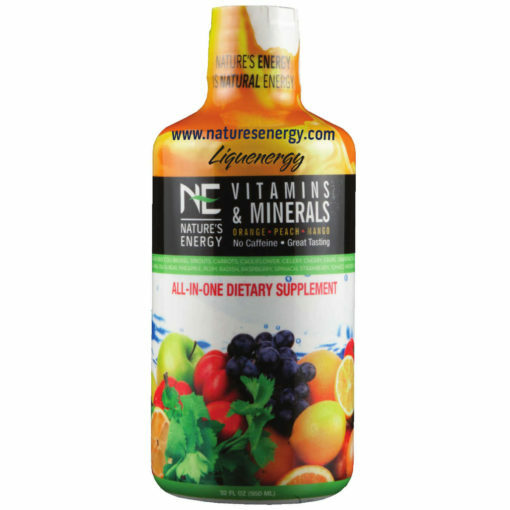 The best vitamin and mineral supplements are made to be easily absorbed into the body and contain nutrients in forms your body can actually use. 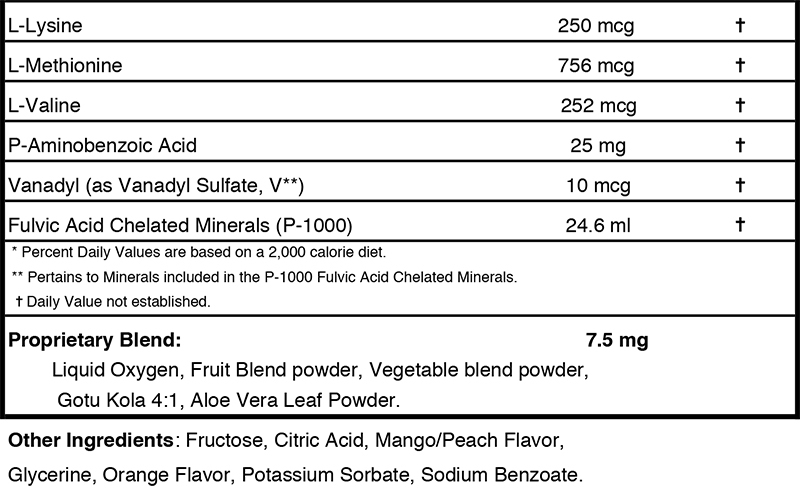 Nature’s Energy Stay Young liquid supplement contains 100% plant sourced minerals and select natural ingredients that promote increased bioavailability and better overall effectiveness.